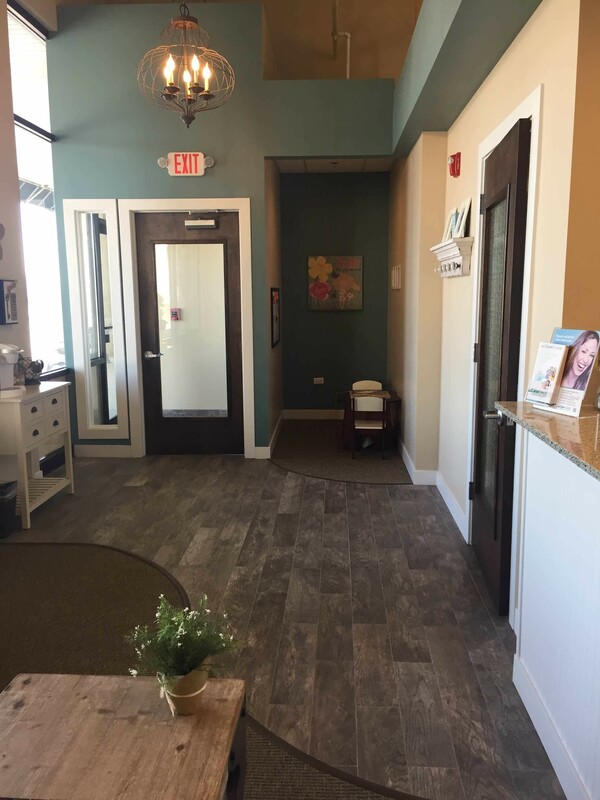 Welcome to Autumn Dental of Mokena, where we continue providing the best dentist Mokena, Illinois has to offer, helping more area residents in smiling at their best. From general cleanings to advanced dental procedures, we can help you with it all. From regular dental exams and cleanings to advanced service options and procedures, we continue helping more area residents with all their oral healthcare needs. We can also assist any age of guest, making us the ideal choice for the entire family. When you need a dentist office that you can rely on for all your areas of concern, you won’t find a more dedicated team anywhere else around. See why we remain the trusted choice for more local patients and contact us today at 708-995-1859. How long has it been since you’ve seen a dentist? If you took too long to answer, you’re not alone! We take all major insurance companies. We can arrange dental financing. Do you have a dental concern? Click here to find out how we can help. When you need a dental exam, you expect that your dentist provides you with the care and respect that you deserve. Our mission is to educate patients and their dental health and deliver quality care that fits their budget. Most patients who are worried about stained teeth don’t realize that a soft tint of yellow is natural, and that bright, white chompers are not, although Hollywood would have you think differently. However, darker stains can become an indication of poor tooth health and ignoring them could mean losing your enamel and developing other issues soon. The Academy of General Dentistry states that gum disease accounts for more than 70% of adult tooth loss, but you don’t have to give up. Gum disease must get treated by an experienced dental professional before you lose your smile to plaque and infections. No amount of tooth pain is normal, but unfortunately, you can’t know what the cause is until you have a dental professional inspect it. Whether it’s a sign of gum disease, an infection, or even being born with an unusual bite are just some of the many common causes of tooth-related pain. Meet Dr. Adams, a hometown dentist that cares. Member of the Will County Dental Society, the Illinois State Dental Society and the American Dental Society. Specializing in all aspects of general family dentistry. That's great, but no one takes your insurance, right? Wrong… click here for the facts. Tooth decay is among the leading causes of developing cavities as the harder protective layer of your teeth, the enamel, wears away, leaving the rest vulnerable. 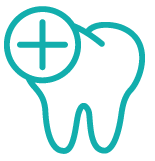 Tooth decay can occur from any number of sources, be it consuming carbonated sodas, hot teas and coffee, and solely from time, age, and daily use. The typical person who develops broken/chipped teeth often holds off before seeing a dental professional for help. However, you wouldn’t wait to see a doctor over a broken leg or arm, so why leave your broken teeth vulnerable? Wisdom teeth are a naturally-occurring third set of molars that come in anywhere from the time you’re 17 years old to later in life. Not everyone needs to have theirs removed, but if they grow in crooked, impacted, or otherwise put the rest of your mouth at risk, they must get pulled out. A patient who has a malocclusion means that they were born with opposing teeth that strike down the way that they should, either being too far to one side or otherwise not coming together correctly. Not only does that leave people feeling self-conscious about their smile, but it could cause other teeth to crack and break. Ready to schedule? Follow the steps below. 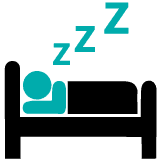 Although sleep apnea is not a dental health issue specifically, your dental professional is likely the first one to notice that you might be a candidate for someone who suffers from it. 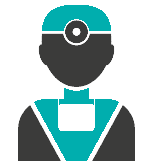 As a potentially fatal nightly condition, you’ll want to discuss any symptoms or related issues honestly so our staff can refer you to the right specialist. Dental implants have come a long way, and they get cemented into the area permanently, far outlasting any denture or other connective supports. Your implants can also take on any size or dimension based on your exact oral healthcare needs. Dentures are false teeth that get used to filling in where they are missing, either as entire arches or for areas with fewer removed ones. Although you likely think of dentures as being something that only older patients require, plenty of younger people need dentures as well. A dental infection/abscess in the tooth is far more severe than most people realize, and like any infected body part, can quickly spread. 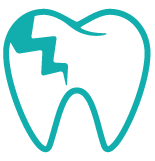 Whether the tip of a cracked tooth is in danger or the infection is already deep within the bone, you can’t wait before treating it. As far as medical procedures go, the root canal is likely among the most feared. However, when you are at risk for losing a tooth due to damage or infection, a root canal is likely the only way of keeping it from needing to get pulled and replaced. Why Book Your Appointment with Us? Some dental professionals believe that they must charge a fortune for every procedure. However, with how frequently dental insurance gets denied, it doesn’t help the consumer when they need medical help quickly. Rather than provide the same stressful experience where you worry about the cost while getting your teeth drilled, we help more members of the community save on the exact services that they need the most. 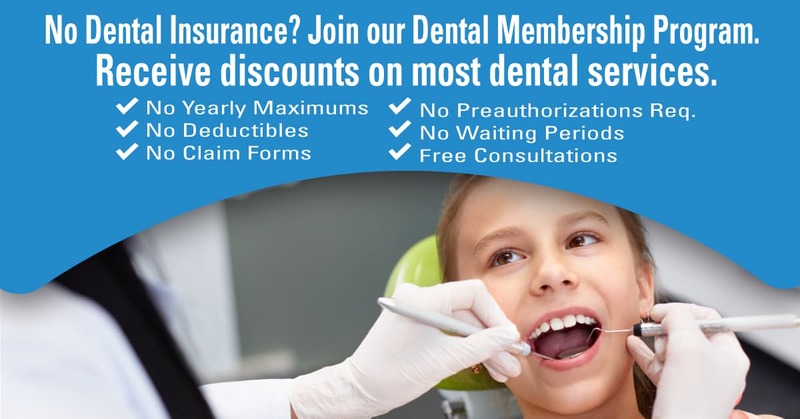 We accept most major providers of dental insurance, as well as our exclusive in-house financing and membership programs. When you help your patients afford their oral healthcare services, it allows them to take better care of their mouths in the end. Choosing our office means getting dental care providers who want you to enjoy lasting health and protection. Whether you’re searching for experienced professionals or lower pricing, we can assist you with it all every day. 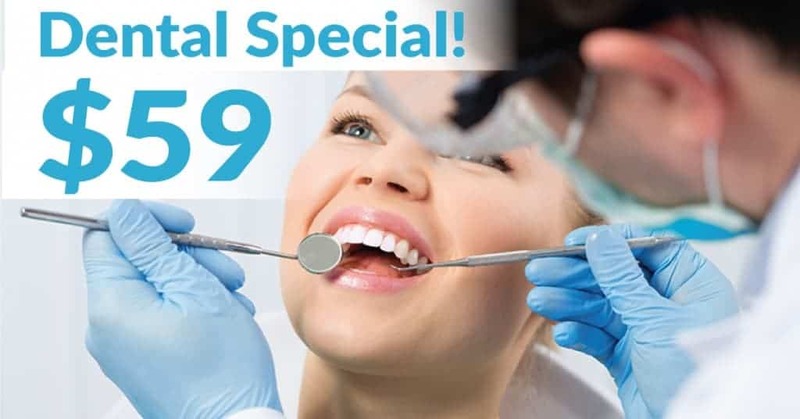 Call us now at 708-995-1859 to make your appointment today and save. We believe everyone deserves a brighter, healthier smile, but too many patients allow the potential costs to hold them back from help. We remain the experienced and affordable dental professionals ready to assist you now. See why we remain the best choice for your oral health needs. Choose Autumn Dental of Mokena for better teeth. Now open Saturdays and Sundays by appointment.